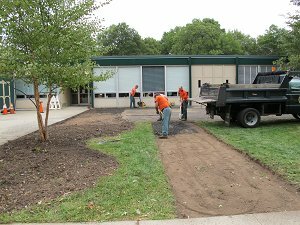 During the 2010 summer, the area outside of AWR"s preschools was in need of repaving for the safety, security, and enjoyment of our preschool students. The school had three contractors analyze the site and provide us with estimates for construction. 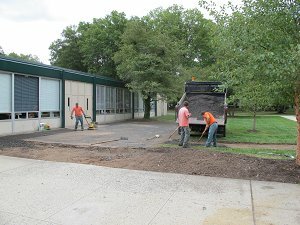 Fortunately, the New Providence Department of Public Works in a shared service effort worked collaboratively with the New Providence School District"s administration and custodial staff. This joint project saved the school district approximately $3000, money effectively spent on other operational costs.